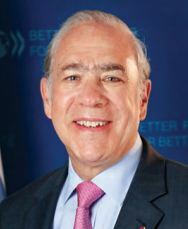 Ángel Gurría, secretary general, OECD, spoke to Biz@India about his experience at Davos 2018 and also about the structural change in policies, globalisation, sustainable development and how it can be achieved. Can you please tell us about the current mood here in Davos 2018? The mood seems to be quite optimistic because what we were wishing for, seems to be consolidating, that is, worldwide synchronised recovery. The only thing we should avoid is sense of complacency. So let’s keep monetary policy as flexible as possible, for as long as possible. 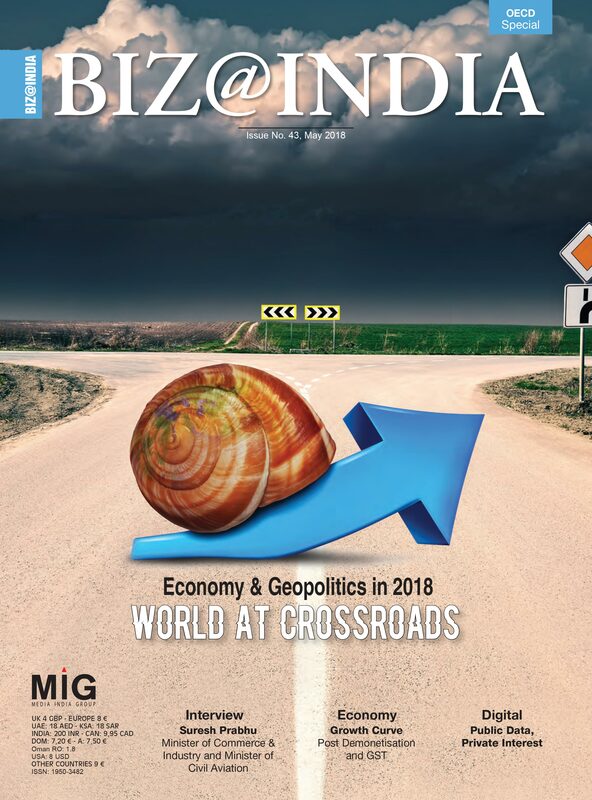 The second fiscal policy is not very wrong but use whatever room you may have and last but not the least, go for structural change that means right education, regulation, innovation, competition, product market regulations and also labour market regulations, R&D for universities. The role of financial sector is to regulate the regulations of the financial sector. All these things are going to make it sustainable. There are also a set of trade wars and anti-globalisation. What do you have to say about that? We know we have lots of risks and therefore we should strengthen the will to go structural. Going structural works for one country but if two countries go structural, it’s like strengthening each other. Of course, it provokes an acceleration which is much more important than the sum of individual points. Do you see the willingness of the American president to be open to globalisation and to commitments that is strategic? The question is that the evidence point to multilateralism has a better way of dealing with common shared objectives. Add to that, the fact that we are having the backlash against globalisation among other things. There is a need to change the emphasis and go for structural change but also have a careful balance between productivity increase and inclusiveness. You cannot only deal with productivity and growth and cannot only deal with redistribution. It’s a nexus between the two that is going to be crucial. Do you see any country reaching that balance? I think many countries are trying and many countries need more of it. Some countries already have a productive model that has the balance in it and some countries badly need to focus on the model. If you look at large countries like China, India and even the US, the gap is increasing. Why do you think that is happening? China is working very hard at reducing poverty. It’s the first time that you have a very clear acknowledgement that there is poverty and second, that you go to deliver goods and services and improve the fate of the poorest. That’s very important but that applies to every single one of the OECD countries also. But do you see that particular will being there in China? I think we have no choice because the people are voting according to their own experience and what we are getting is a very clear signal of saying “I do not like what I got so far and I am going for change”. You are getting fragmentation of the vote and therefore an obvious fragmentation of collisions. More and more parties needed for proper collision, nobody gets a clear majority etc. The problem with that is the government has become very difficult, because if you need so many clients to be happy then you end up with paralysis. Then, the quality of governance is deteriorating because you are dealing with the fragmentation of voters, the electorates, as we were not careful enough to incorporate them in the policy decisions. What about sustainable development? Do you think that the Paris Climate Agreement is something that is achievable and enough? We have absolutely no choice. Even if everybody delivers on the Paris goals, it will still not be enough to get below two degrees. So where is the solution then? Starting precision from 2018 and then flexibility of five years will allow everybody to say if it’s okay. When you ask me what do we do, we have to deliver, as we have no choice.